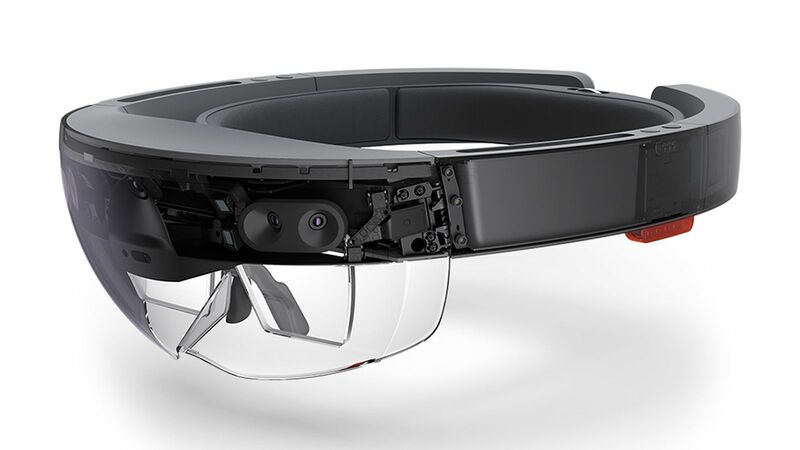 Microsoft first kicked off its intruiging HoloLens product two years ago now, as Windows 10 was being pushed onto PCs, and while developers are using the first-gen HoloLens it looks like Microsoft might be skipping HoloLens 2 in favor of the third generation headset. The news is coming from Microsoft insider Paul Thurrott, who sources said that Microsoft is skipping the second-gen HoloLens headset for the "third generation" that Microsoft had been planning at the same time. It looks like Microsoft might have been priming a true leap in AR headsets in the background, and is now ready to compete with Apple's purported mixed reality (MR) headset that will arrive with the new iPhone 8 and iPhone X smartphones in June. A company spokesperson said: "Mixed reality is the future of computing, and Microsoft HoloLens is the future and present of mixed reality. Our commitment requires no roadmap". This new HoloLens 3 headset would reportedly arrive in 2019. What do you want to see? Microsoft release a Windows-powered HoloLens that is a next-gen mixed reality headset, allowing you to use your room as anything you want - an office, gaming arena, social media, or home theater? Or a professional MR headset for the next leap in desktop OS use?